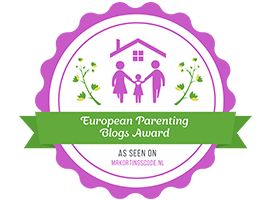 I recently posted about some giveaway wins I had received in the post, ﻿and after seeing how popular In The Post and In The Mail posts have been on Leanne’s and WitchHazel’s blog, I thought I would make this a regular feature. I just hope I receive enough interesting things in the post each week to merit its own blog post! 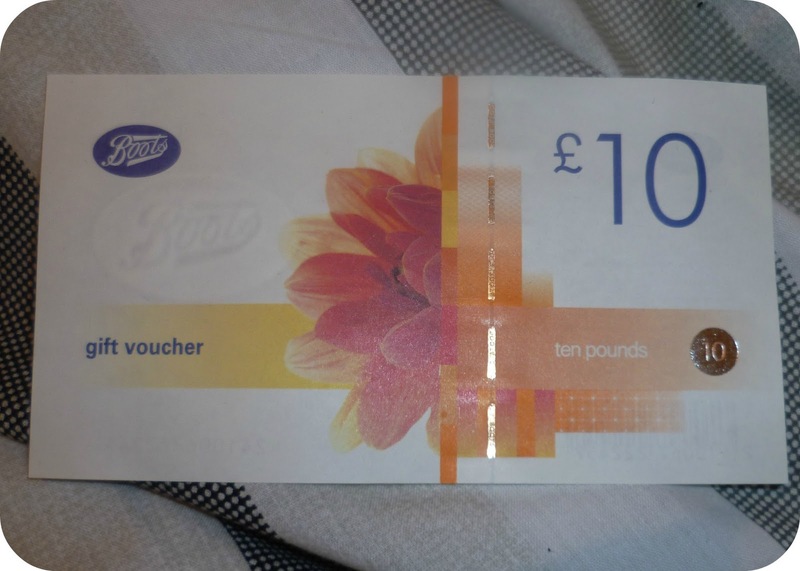 First of all, my £10 Boots gift voucher from Valued Opinions. I have mentioned before that I am a member of a variety of survey sites, and this site just happens to be one of my favourites. You can cash out at £10 (which is pretty easy to get to, believe me – I cashed out two weeks ago, and am already halfway there again! ), and you can choose from a variety of gift vouchers. I always choose Boots though, as you all know I seem to spend half of my life in there! Next up was my giveaway win from Charlotte’s recent giveaway. I received these gorgeous Models Own nail polishes, and can’t wait to try them out! Thank you, Charlotte! We now have something a bit random for the baby box. 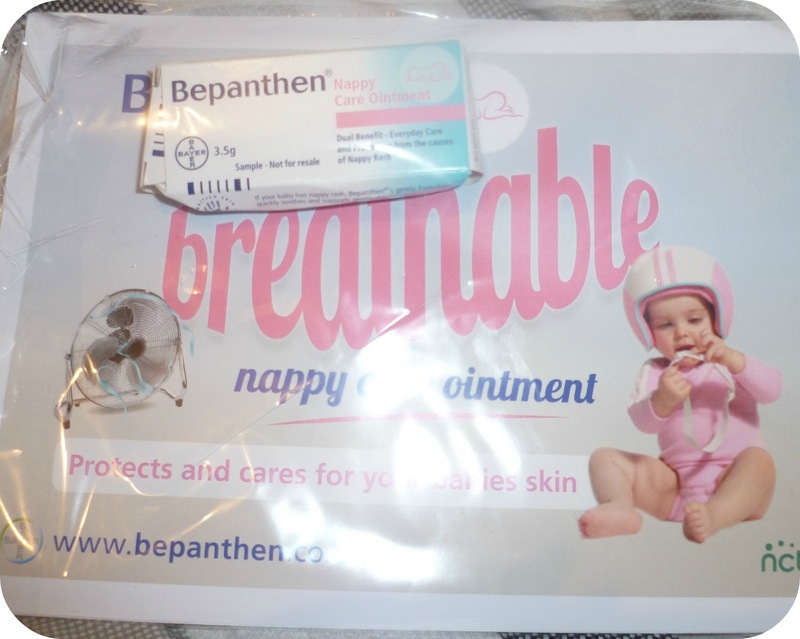 A month or so ago, Bepanthen were giving away free samples of their nappy cream, so I thought this would be a useful thing to have in the baby box ready for when baby arrived. 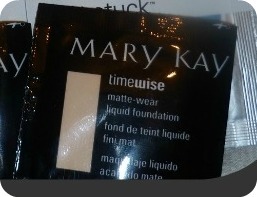 My sample arrived, and I thought nothing more of it, until this morning when another sample arrived. I’m not complaining – I’m just completely baffled as to why they sent me two samples! This was also a bit odd to receive. 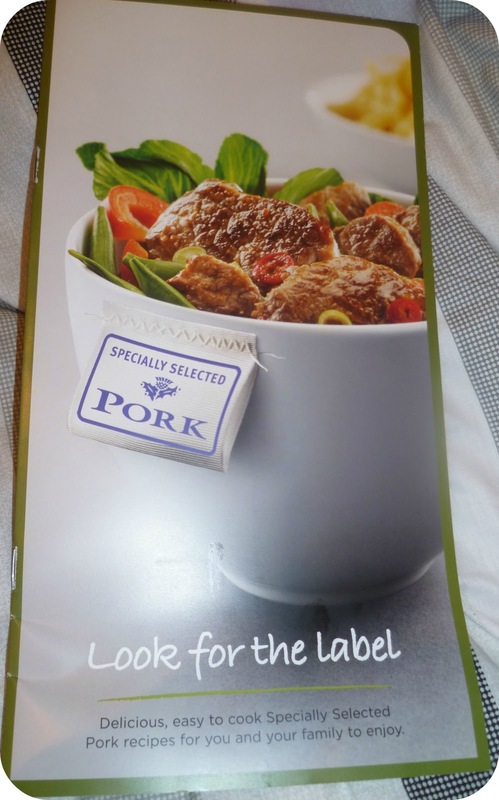 A recipe book, especially for pork? I had no idea where this came from, until a little slip of paper fell out. I recently entered a competition to win some Le Creuset cookware, and it seems the company holding the competition are sending out these free recipe books to those who enter. As my family are huge fans of pork, I think I will definitely be attempting some of the yummy recipes from inside! 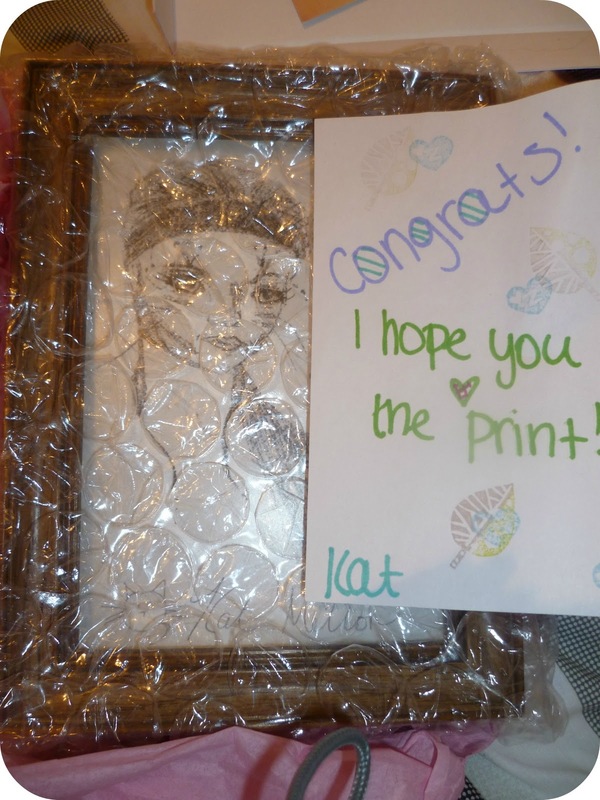 Another blog giveaway win, this time from Donna’s blog party giveaway and wonderfully designed by Kat from Atavision. I hadn’t taken it out of the bubble wrap when I took the picture because I was petrified I would break the frame! I’m so glad it made the safe journey across the Atlantic from Kat to me! It’s just beautiful, isn’t it? & how lovely is that message? 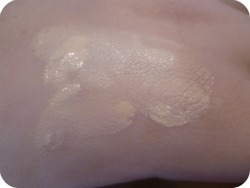 Finally, and perhaps most interesting of all to some of you, is the £1 beauty box. £1, I hear you cry? Yes, thats what I first thought too, until I read Nora’s post about it, and instantly signed up. Instead of coming out of your bank account/paypal, like other beauty boxes do, you simply sign up to this beauty box with a text. Yes, one £1 text a month. 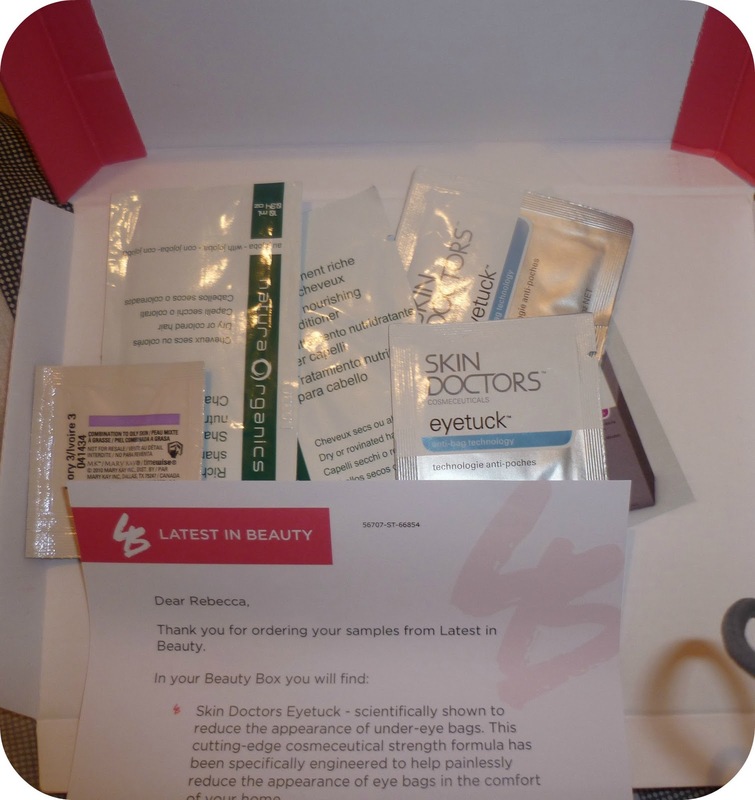 This box is by Latest In Beauty and you can find out all about the £1 beauty box on their website. You can choose three samples; one for body & hair, one for skincare and one for makeup/perfume. 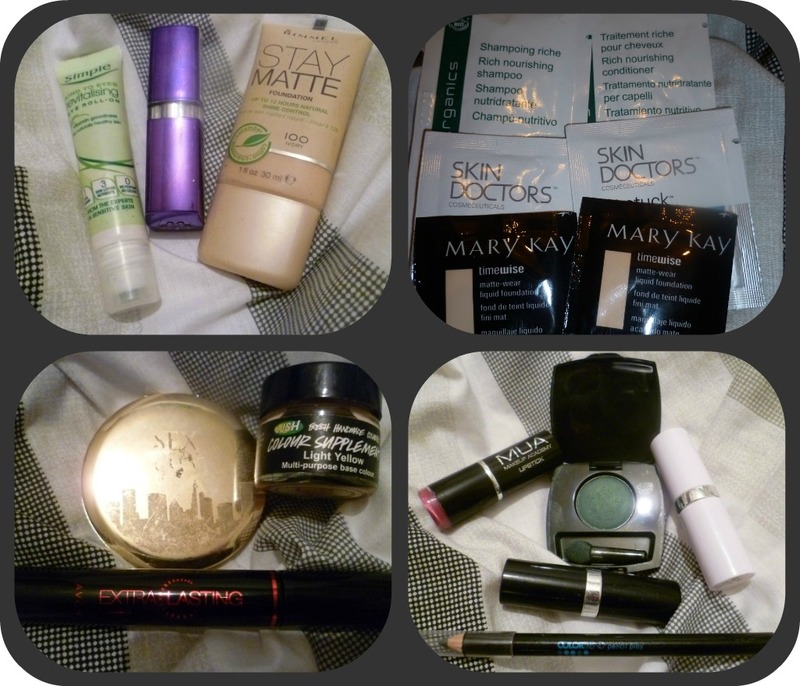 I chose the Skin Doctors eyetuck, the Mary Kay foundation and the Natura Organics shampoo & conditioner. 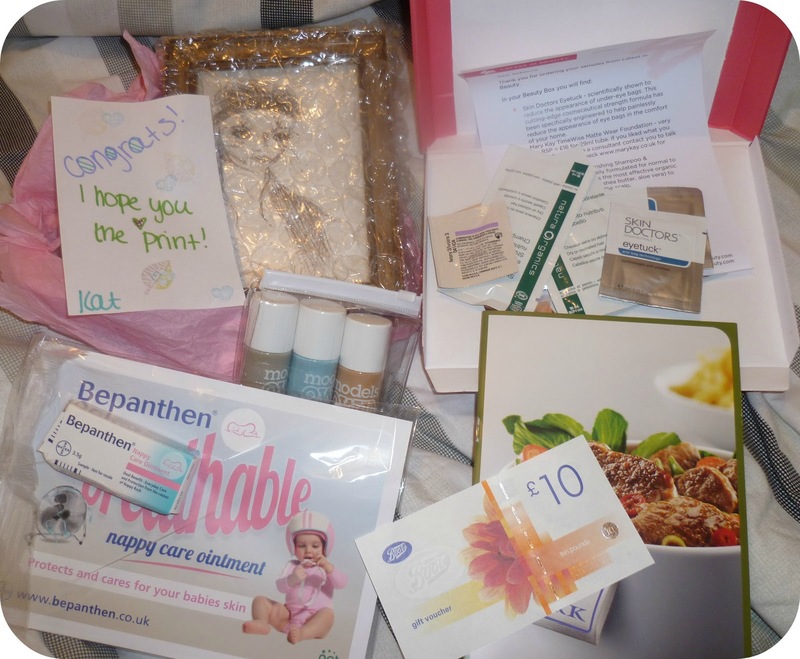 I know these are unfamiliar names to a lot of us, but isn’t that the point of these monthly beauty boxes – to try new things? I shall be reviewing my box in another post shortly. I have to say though, I feel for £1, you definitely get your moneys worth! I would say this is a definite buy if you’re a bit strapped for cash, yet don’t want to miss out on the beauty box craze. Have you received any nice things in the post this week? What are your thoughts on the Latest In Beauty £1 box?